the spice-scented shore of Asia Minor. 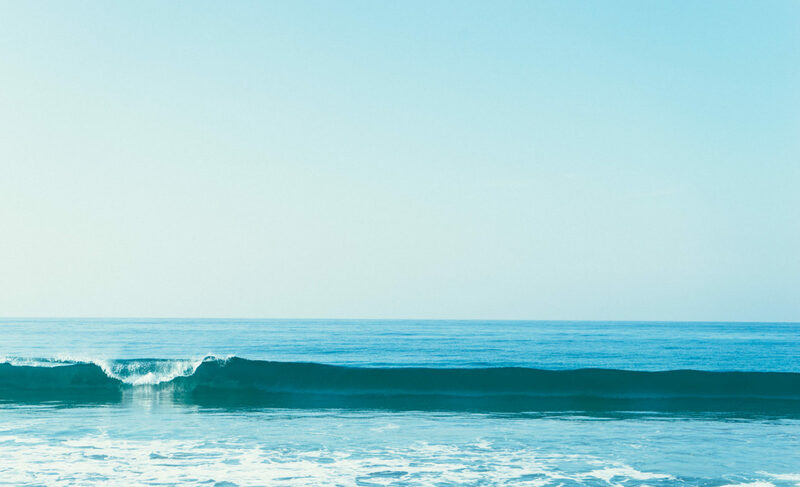 and each heave of the ocean’s breath. 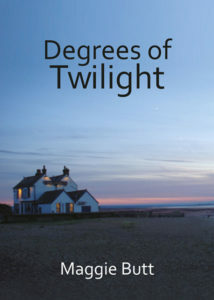 Degrees of Twilight is available as a Kindle edition through the Amazon store.